CNC lathe turning parts | Low cost CNC Machining services in China. 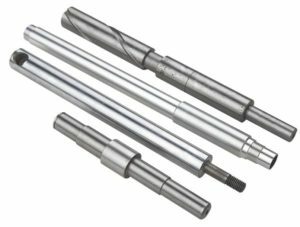 CNC lathe turning is a part of the machining process.CNC lathe turning mainly uses turning tools to rotate the workpiece turning.We offer CNC lathe turning parts for many years. It also can be used in the lathe drill, drilling, tapping and knurling tools for the corresponding processing. The lathe is mainly used for machining shafts, disks, sleeves and other workpieces with revolving surfaces. 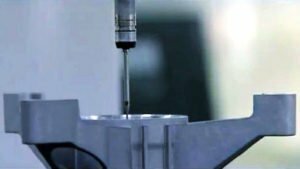 It is the most widely used process for Mechanical manufacturing. A cutting process in which a tool is moved in a straight line or curve in a plane. Turning is usually done on a lathe, in order to process the inner and outer cylindrical surface, the end face, the taper surface, the forming surface and the thread of the workpiece. CNC machining,CNC milling,CNC turning,EDM,Stamping,Forging,Casting,Punching,Drilling, Broaching ect. 0.1mm-0.01mm-0.001mm, to be discussed and depends on different projects. anodizing,hard anodizing,sand blasted,polish,annealing,polishing,heat treatment;zinc-plated,chromed plated…..